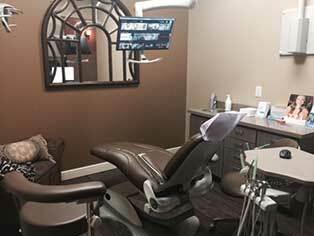 Established by Dr. Louis Garcia in July 2015, Dominion Ridge Dentistry provides the highest quality dental care available in a well-appointed yet relaxed atmosphere. Located in the Dominion Ridge Shopping Center, our office has beautiful views of Texas Hill Country just steps away from some of the finest restaurants in the area. Our address is 22211 W. Interstate 10, Suite 1104 in San Antonio, TX. If you would like to make an appointment or have any questions, please call our office at (210) 698-6262 or send an email to smile@dominionridgedentistry.com.